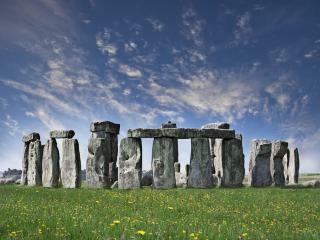 The largest country in the United Kingdom, England is a diverse destination home to a huge range of attractions. Divided into a number of regions, some of the most popular include the capital London, Bath, York and Manchester. 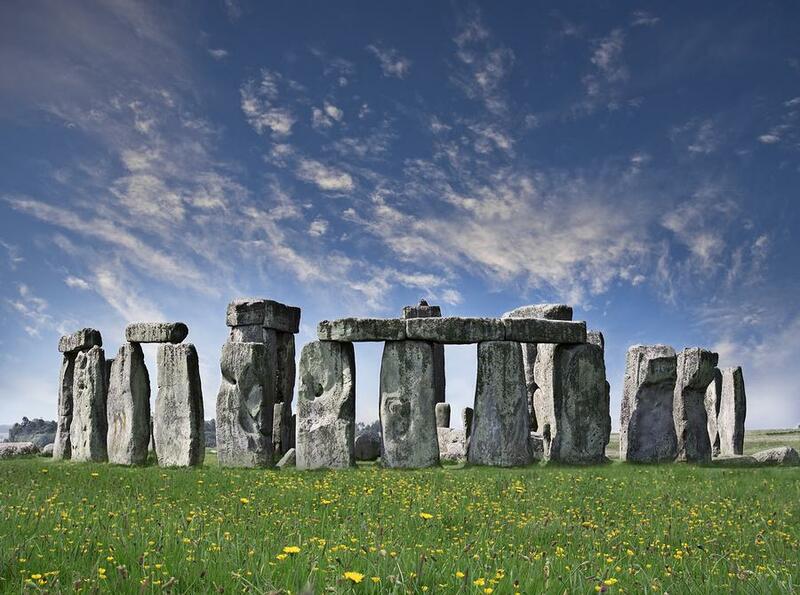 Each region is home to its own icons and attractions and are popular holiday destinations in themselves. 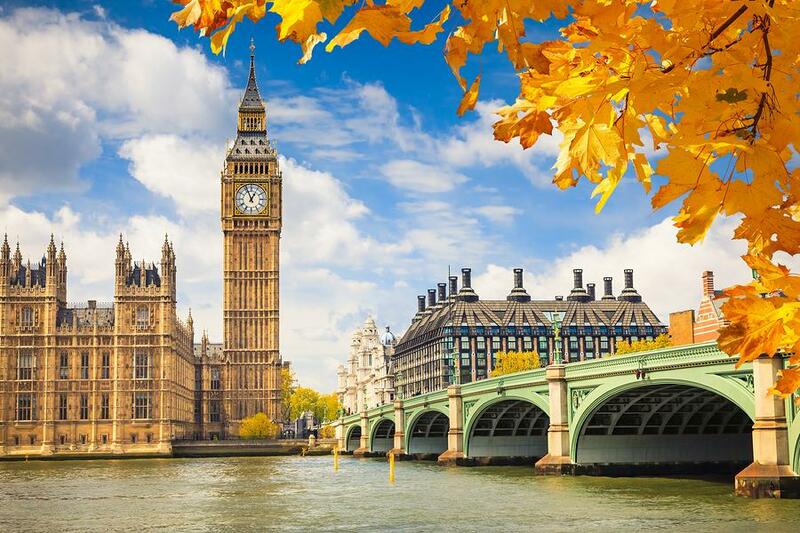 London is a thriving metropolis home to some iconic landmarks and attractions and is known for its world-class museums, excellent art galleries, nightlife, culture, shopping, dining and pubs. 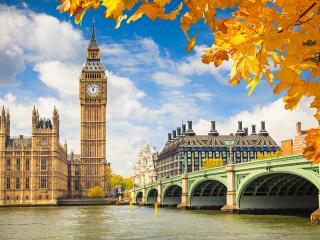 Home to the River Thames, London is the largest city and Europe and is home to the city’s international airport at Heathrow. Within the city you’ll also find the international train station in Kings Cross, the high end shopping and dining and 5 star accommodation of Mayfair and the UK’s most important high-security police station Green Police Station in Paddington. 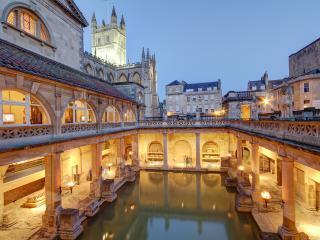 One of the top 10 tourist cities in Britain, Bath is a World Heritage city located in south west England. 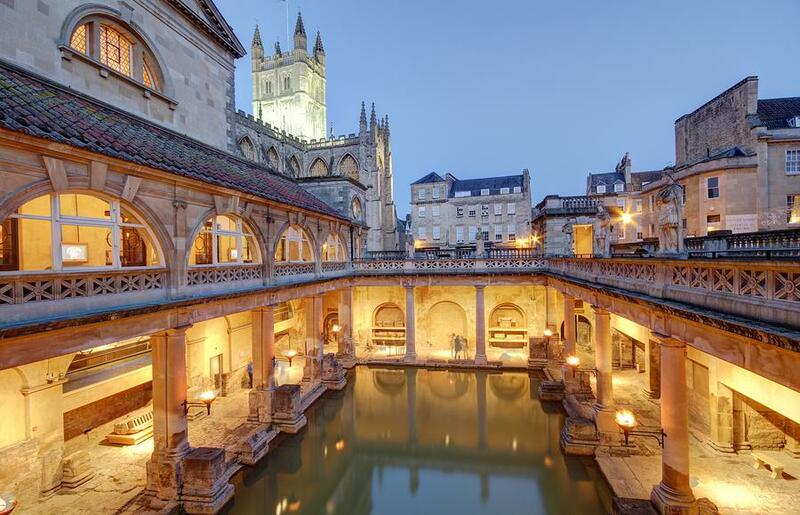 Originally settled by the Celts, the city was later conquered by the Romans who built a temple and spa which transformed Bath into an aristocratic spa resort by the 17th century. It was during this time that most of the city’s stunning terraces and Georgian buildings were erected, many of which remain today. Although famous for its university, there is much more to Oxford than just its academic institutions and scholars. In fact, the city of Oxford boasts some of the best museums and finest architecture in all of England. Of course, no visit to the city would be complete without a visit to the ivy-clad quadrangles and impressive stone buildings of Oxford University, however the High Street also offers plenty to enjoy in terms of bars and restaurants in Oxford. Manchester is another popular region and although it with the gloomy birthplace of the Industrial Revolution, it is now a contemporary hotspot for culture, music and urban design. Home to the country’s largest student population the city enjoys an energetic and youthful atmosphere as well as world-class museums, a 15th century library and of course, their famous football team and the richest club in all of Britain.